The municipality of Round Lake comprises territory of approximately 520 acres and has a present population of 375 with approximately 200 households. Round Lake was a creation of the Rock Island Railroad. The plat for the new town was filed with the Nobles County Register of Deeds on December 29th, 1882. 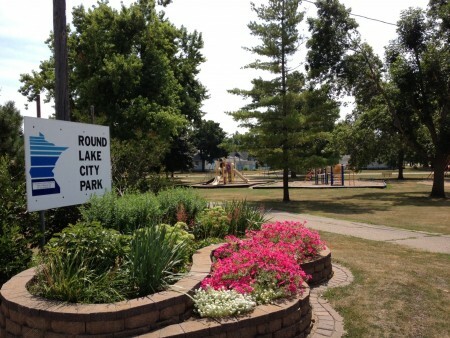 The city is surrounded by land that is gently rolling with several beautiful lakes including Round Lake, Indian Lake, Iowa Lake, Illinois Lake (Plum Slough), and Lake Ocheda. Fishing and water sports are primary recreational activities in this area. 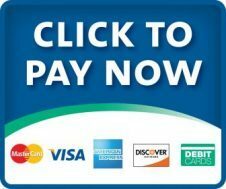 Round Lake is also located 25 miles from the Spirit Lake Okoboji area which is known as one of the finest recreational areas in the upper mid-west. The Round Lake area has churches of many denominations within easy access. The municipality owns and operates its own utilities: electric, water, sewer, and natural gas. The city also has a very active Volunteer Fire Department that not only serves the city but also has fire protection covering parts of five townships. Your property is crisscrossed with a variety of underground services, such as sewer, water, gas, electric, cable, and phone services. Digging to plant trees or shrubs, or to build a new deck, could cut one of these services with potentially disastrous results. 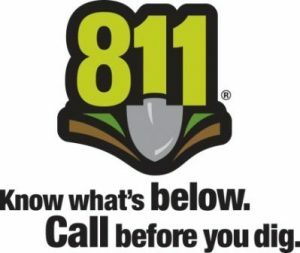 If you are planning improvements to your home or property that involve digging or excavating, make sure you call Gopher State One Call to request that underground utilities be located. Utility companies have 48 hours to respond and mark your property with paint or flags denoting the location of utility services. You must then take appropriate precautions to avoid those areas or dig carefully so as not to disturb or cut the lines.